An Indio police spokesman said a worker in the staging area of the Empire Club Polo grounds had fallen and died at the scene. 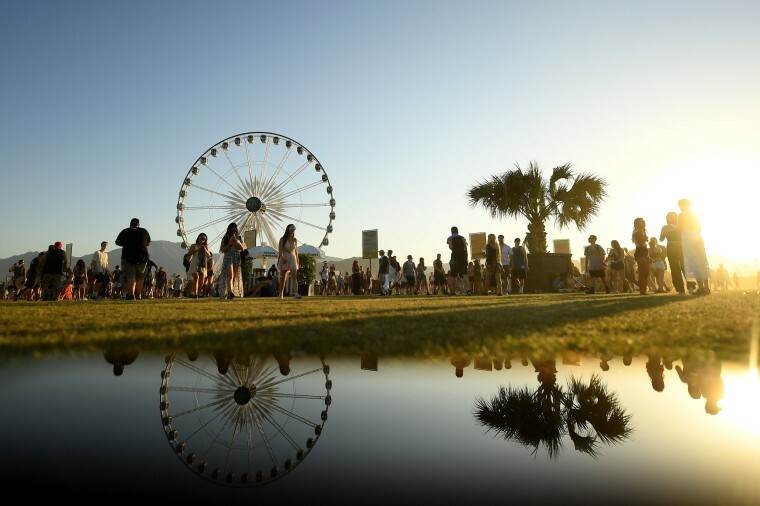 LOS ANGELES - A worker died Saturday morning after falling in the staging area at the site of the Coachella Valley Music and Arts Festival, Indio police confirmed to the Palm Springs area publication the Desert Sun. The worker's identity had not been announced at press time. Indio police spokesman Ben Guitron told the paper a worker in the staging area of the Empire Club Polo grounds had fallen and died at the scene. In a tweet, Cal Fire reported a "traumatic injury" and said a person "fell from a roof and perished at the scene" near Avenue 50 and Monroe Street. Guitron said officers received a call around 9:30 a.m. Saturday local time about an accident at the site. He added that the incident has been reported to the California Occupational Safety and Health Administration. A rep for festival promoter Goldenvoice did not immediately respond to Variety's request for comment.